Expert Auto is known throughout the region as a prime provider of auto loans for folks with less than perfect credit. We finance everyone, including people who have declared bankruptcy. What you might not know is that we are also quite willing to make affordable loans to people who have excellent credit scores. We are proud to provide good credit used car loans in Alexandria. 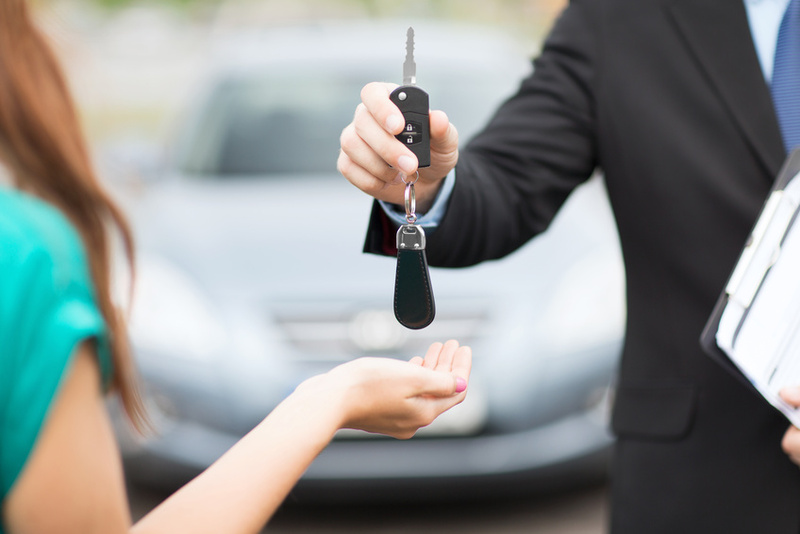 All Expert Auto car loans are approved and managed by our friendly in-house finance team. If you buy your car at our dealership, you pay your car loan here, too. See how simple that is? Our finance team is very easy to deal with. Browse our inventory, find a car that you want to own, then apply for a loan. There is an excellent chance that we’ll approve you right away. Browse our online inventory of low mileage used cars, or visit our car dealership at 4601 Saint Barnabas Road in Temple Hill, Maryland. We’ve helped plenty of local drivers to buy a new car, and we would be delighted to help you buy a car, too. All you have to do is submit some relevant information, in person at our dealership or via the easy application on our website. Either way, we’ll crunch a few numbers and get back to you quickly. Don’t worry– virtually everyone who applies for an Expert Auto loan is approved, usually the same day. If you don’t see your dream car on our lot today, check back with us tomorrow. We take trade ins every day, so our inventory changes often. If you want to know more about good credit used car loans in Alexandria, or if you need driving directions to our dealership, give Expert Auto a call at (866)429-0970.